At Wheatley, the admission process is designed to help potential students, their parents, and the school, make an informed and appropriate decision about enrolment. As part of this process, we ask that you become familiar with the school, our philosophies and policies. Our goal is to provide you with the information you need to decide if Wheatley is the right choice for your family. Wheatley is a diverse community – we welcome international students from around the world and can arrange a safe, secure environment for your child to be billeted in the Niagara region. Visitors to our campus are always warmly welcomed. 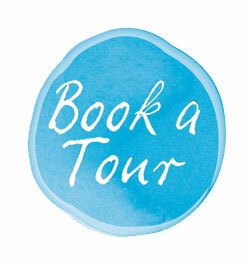 Parents can contact us at any time throughout the school year to arrange a tour. We would be delighted to show you around our school. If you are an interested parent please contact the office at 905.641.3012 or mail@wheatleyschool.com to arrange a tour.